Find the best NCAA gift for your college sports fan from our selection here. 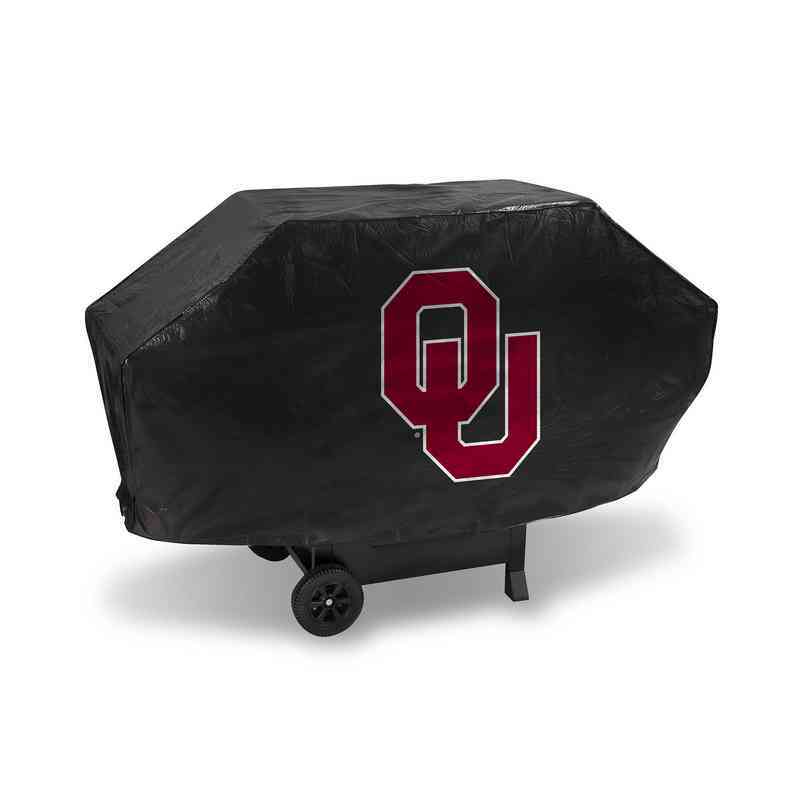 Let the neighborhood know who you cheer for with your Oklahoma Sooners grill cover. It features your team logo, and it's made of durable vinyl to protect the grill from the elements. This 68"x21"x35" cover fits most large grills. The hook-and-loop closures keep the cover locked down when the weather turns nasty. 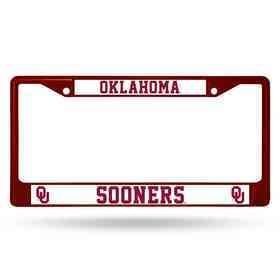 Officially licensed by the NCAA. Manufacturer direct from a trusted supplier.